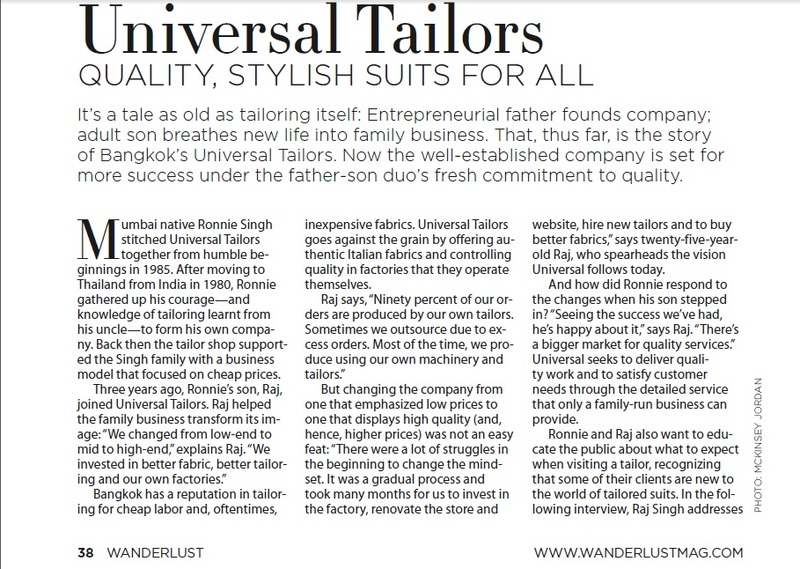 We recently got featured in the prestigious Wanderlust magazine. 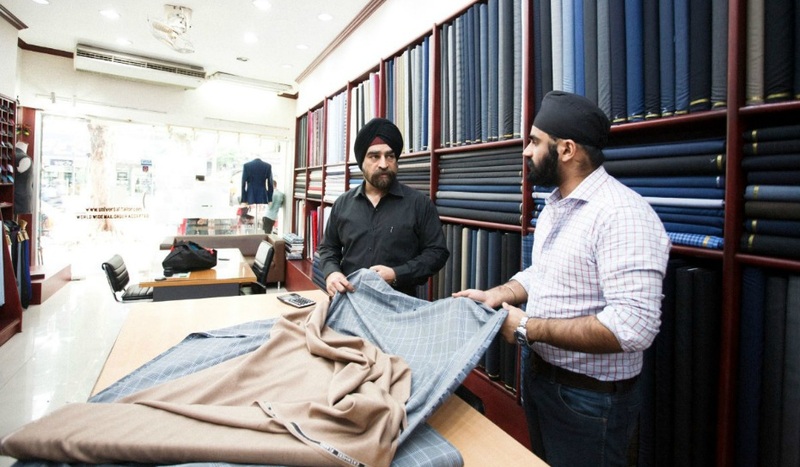 We were approached by the editors and they were quite eager to write about our business and background. We were more than willing to share our thoughts and made sure we gave the right answers to them! 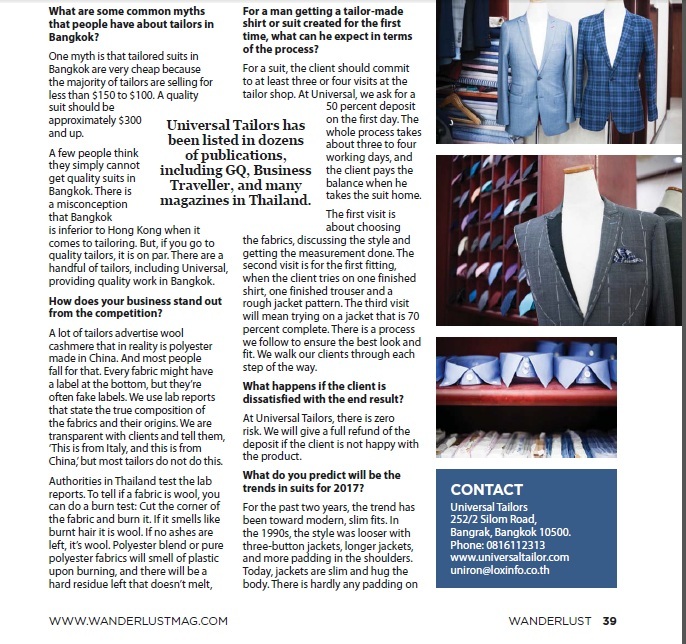 Wanderlust is a leading expat life & style print magazine and blog for expats living in Thailand, covering fashion, health, well-being, travel, & culture.